Straight hems, rounds, interior and miter corners. 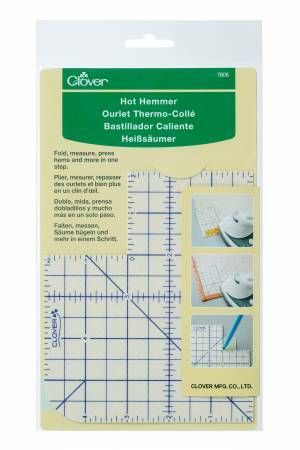 Heat resistant, press directly on the ruler. Thin and accurate ruler. 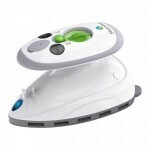 Can be used with steam or dry iron. Unique non-slip surface holds fabrics in place for precise results. Adele's tips: Great for shaping curved edges. 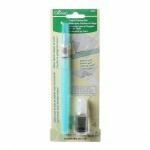 Has a mitered marking to press in perfect mitered seams before you sew. Use measured inside corner to cut out bag bottoms instead of sewing across the folded bottom corners; a lot less bulk.